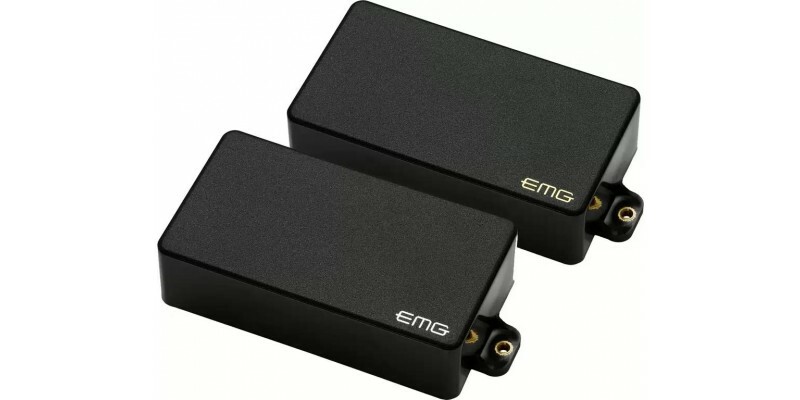 EMG-ZW set, Zakk Wylde pickups include the EMG-85 and the EMG-81 active pickups. Known the world over as one of the greatest guitar players ever, Zakk Wylde relies on his 81/85 signature set for his aggressive tone and sustain. This classic set up comes complete with long shaft volume and tone controls for installation in Zakk’s beloved Les Paul and similar styled guitars. 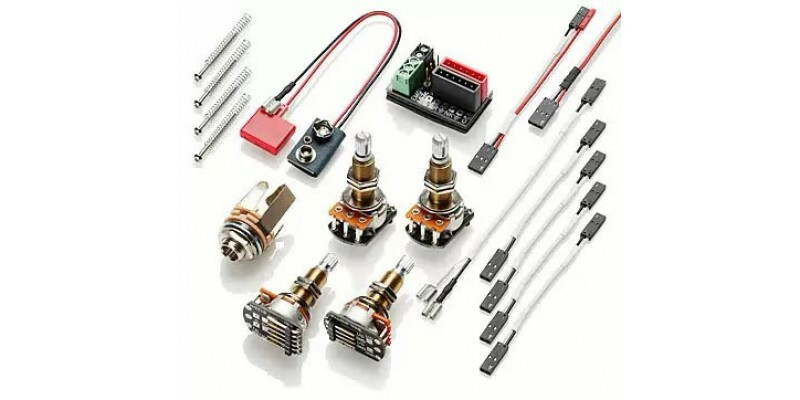 Package Includes: EMG's exclusive Solderless Install System (Patent pending); cables (2), 25k long shaft volume/tone controls (4), screws & springs. Includes 1 EMG / Zakk signature collectable guitar pick.